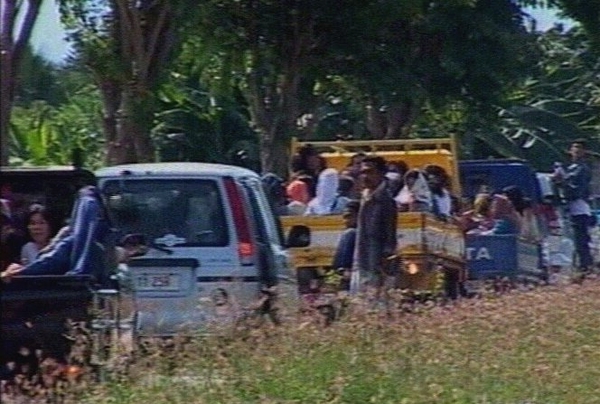 One person was killed after stone-throwing groups clashed in the East Timor capital. Police fired tear gas and warning shots to try and disperse the groups after they turned their attacks on United Nations police vehicles, according to reports. 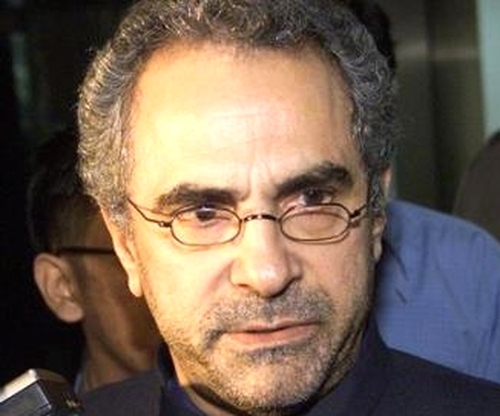 The fighting erupted just hours after Jose Ramos-Horta was sworn in as president of the tiny nation in a ceremony at the nearby parliament house. The fighting was between youths from the east of the country supporting the ruling Fretilin party and supporters of a small political party supporting Ramos-Horta. The UN police fired tear gas after they moved in to make arrests enraging the rival groups who started pelting the police vans with stones. More than 40 people were arrested during the unrest. Ramos-Horta defeated the Fretilin candidate in a landslide in the May 9 presidential election. He had implored the nation's youth during his inauguration speech to end street violence that has been flaring since deadly unrest erupted in East Timor last year. UN police and foreign peacekeeping troops have been attempting to restore security in the troubled nation since unrest in May last year that left 37 people dead and forced thousands to flee their homes.